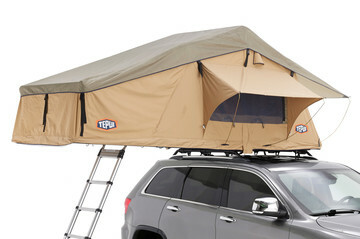 From rugged overland excursions to simply sharing time with family outdoors, rooftop tents allow you to go beyond the boundaries and explore the world from above. 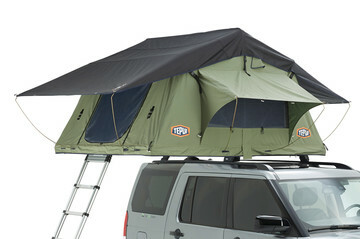 The ultimate hybrid system that combines a rooftop tent and cargo carrier all in one. Perfect tent for 4X4 trailers or off-road rigs and features an extended canopy for added privacy. 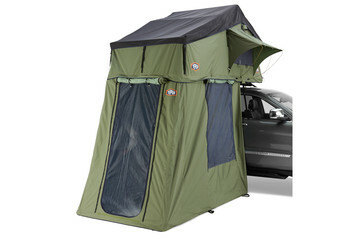 Built for rugged off-road adventures, this tent is ideal for 4X4 trailers or off-road rigs. 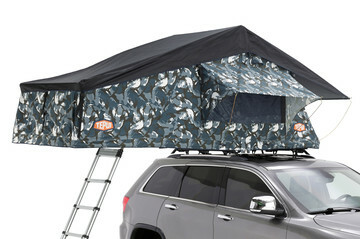 Designed to withstand the elements of any season making this tent perfect for any year-round adventure. 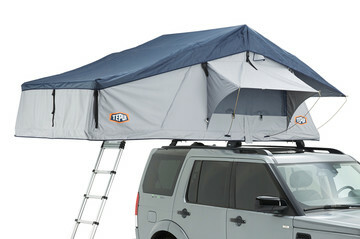 Made for year-round adventures in any climate and features an extended canopy for additional privacy. 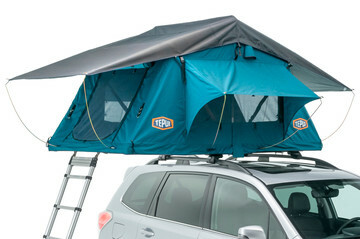 A year-round tent built to endure the elements of any season and any climate. 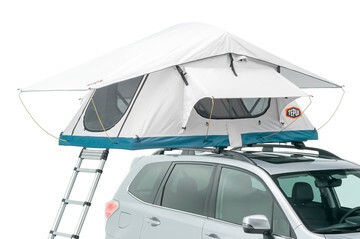 Lightweight and low profile design that is easy to install and easy to transport. 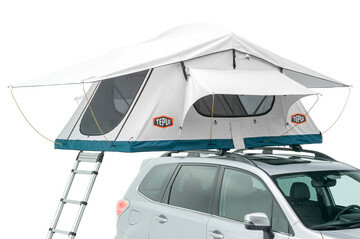 The perfect tent for mild weather due to the ultra-lite canopy. 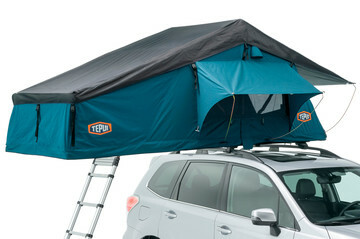 A lightweight tent that includes a mesh canopy ideal for hot and humid weather. 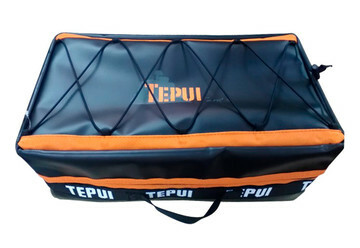 Big enough to hold two people, this deluxe sleeping bag keeps you warm and comfortable throughout the night. 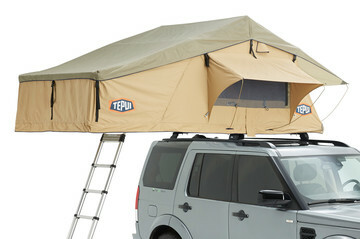 Outfit your rooftop tent with custom fitted 310 thread count sheets. 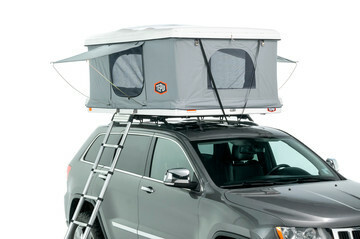 Get cozy in your rooftop tent with custom fitted cotton flannel sheets. 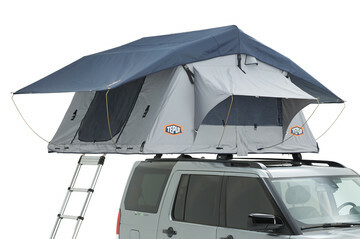 This high density mattress provides superior comfort and support for quality sleep. 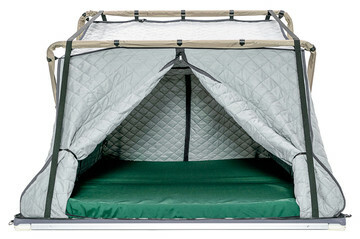 Prevent moisture from accumulating beneath your mattress while you sleep. 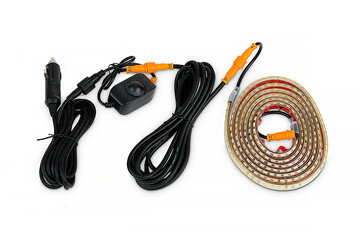 The ideal camping light with white light for visibility at night and orange light to keep the bugs away. 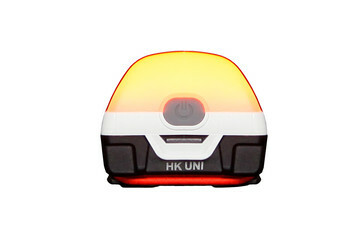 Quickly mounts and has a white light for visibility at night and an orange light to keep the bugs away. 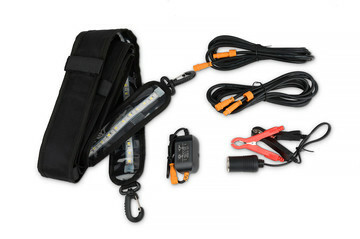 Versatile light kit produces white light for visibility at night and orange light to keep the bugs away. 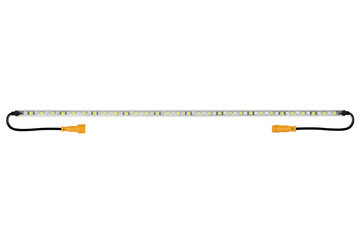 Flexible light bar has two different lights to provide both visibility at night and keep the bugs away. 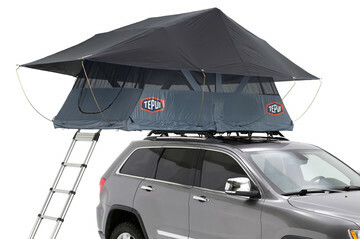 Shield your tent from the sun and protect it from inclement weather. 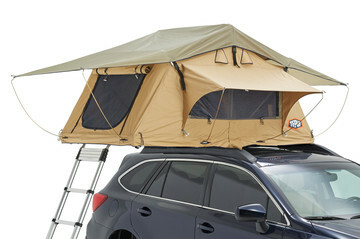 Maximize space and privacy by adding a sheltered entrance to your roof top tent. 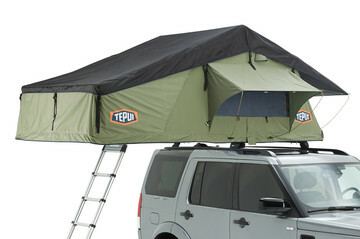 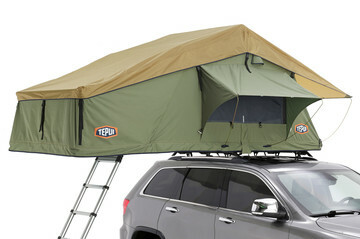 Protect your rooftop tent from even the worst weather conditions. 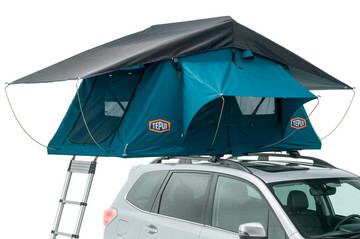 Quilted insulation helps keep the cold out and the adventures going all year round. 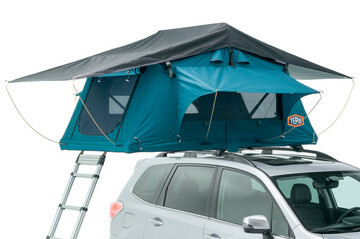 Keep the interior of your tent clean and dry by hanging shoes and boots outside the tent. 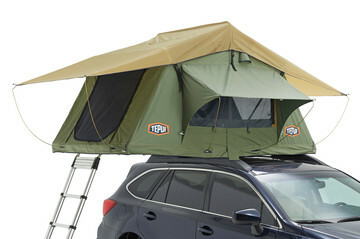 The ultimate camp setup, all in a portable bag. 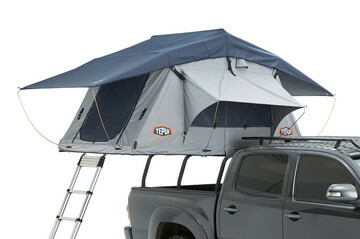 Kick back with a beverage and recline outdoors. 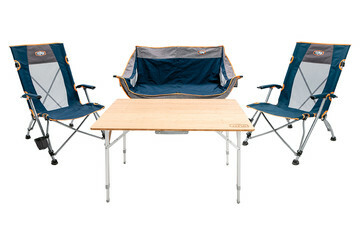 Seating for two in this double-wide lounge chair. Stay organized and add a place to rest beverages and other small items. 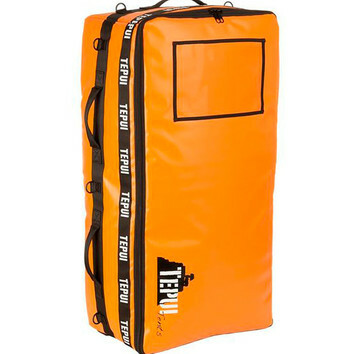 Keep all your clothing and equipment in one place while on the road. 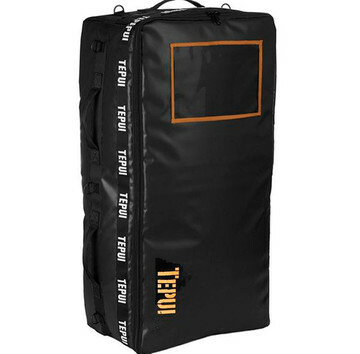 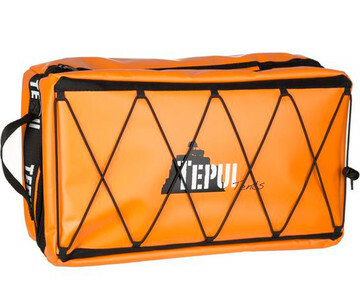 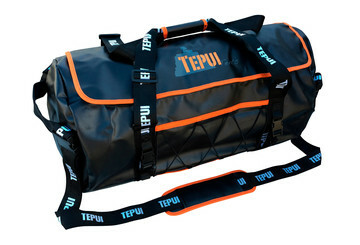 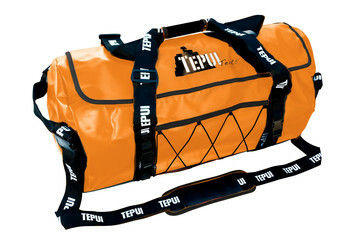 Large gear bags ideal for any camping excursion. 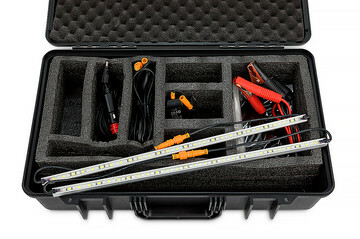 Keep tools and other small items organized and easy to reach. 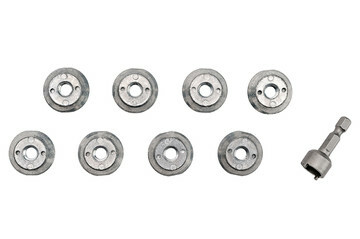 Theft deterrent system that provides added security. 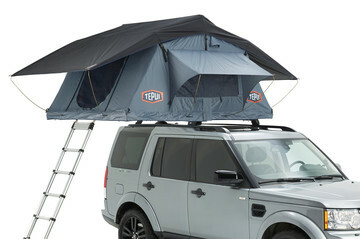 The right rooftop tent will take any adventure to new heights. 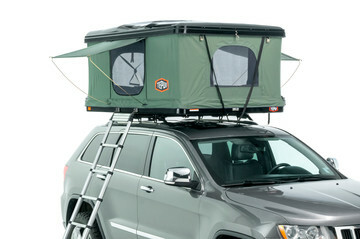 The right rooftop tent will take any adventure to new heights. 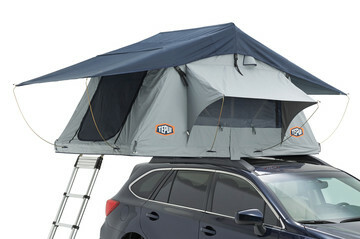 From lightweight tents designed for mild summer nights to rugged 4-season tents that can withstand all the elements, our tents allow you to explore the world from above. 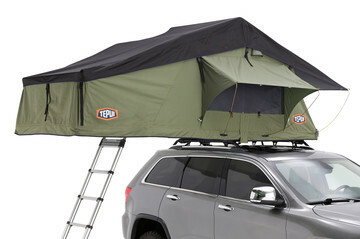 Just park and deploy. 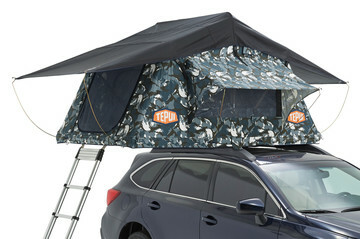 With contemporary designs, minimal setup time and an option to fit any occasion, a rooftop tent allows you to explore the world without limits.